Below are a list of the different available positions with USA Management. 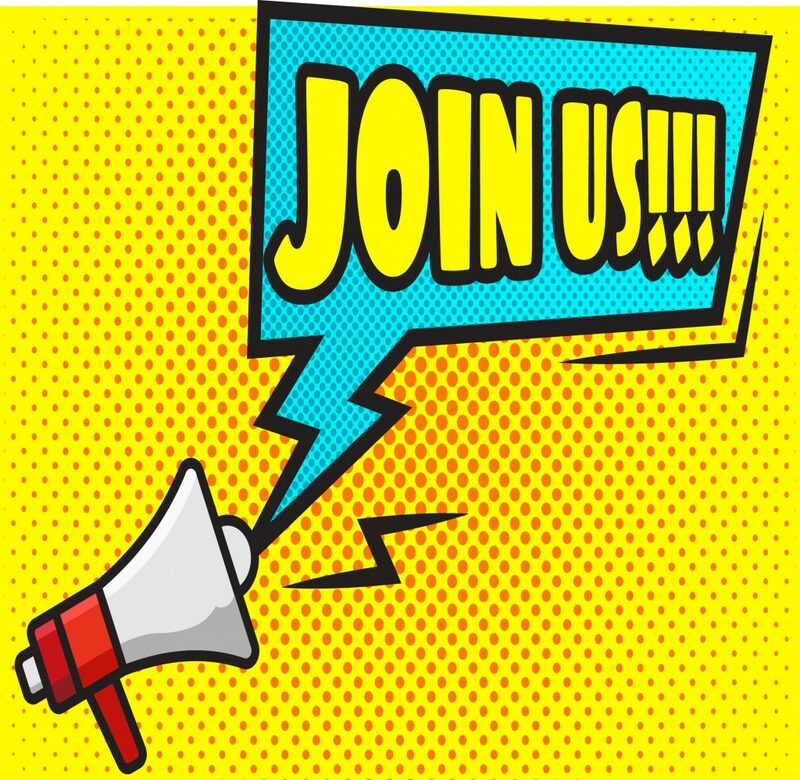 Come grow with us and be apart of a national aquatic winning TEAM! 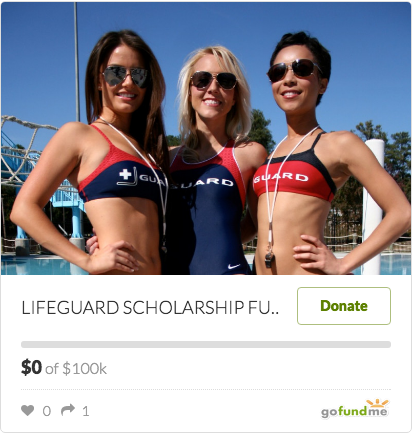 A professional, who teaches others how to swim and assist in water safety. Major duty is to have knowledge and ability to demonstrate water skills, instructional skills and can evaluate participants with their improvement. Other instructors offers guests in advice and training specifically regarding to water fitness and other water related activities. Major duty is to motivate, instruct and lead individuals in routine water programs. A professional, who assists guests with goods or services of the organization, i.e. membership questions, programming questions, scheduling of events, facility cleanliness, problem solver, and admissions. A professional, who researches, plans, markets, develops and implements the programs for an aquatic facility. Min. 2 years’ prior experience with aquatic programming. 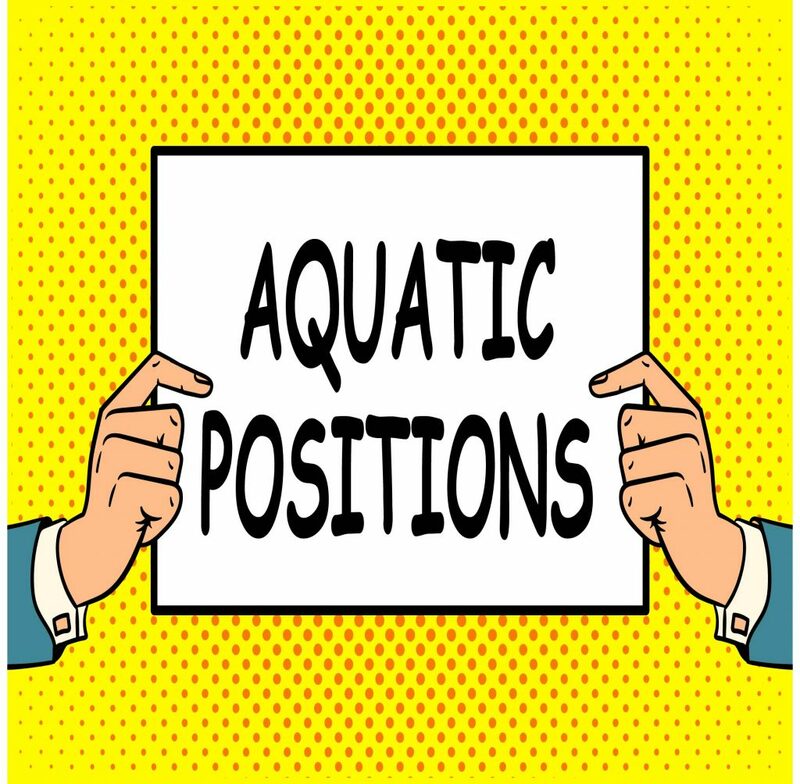 A professional, who is responsible for providing over site and management for day to day operations at an aquatic facility. Min. 3 years’ prior experience with management. A professional, who is responsible for overseeing persons, activities and daily operations at more than one facility. Min. 2 years’ prior experience with managing pools/aquatic centers. A professional, who is responsible for performing custodial duties, minor maintenance and other miscellaneous duties in order to ensure a healthy, safe and sanitary manner at an aquatic facility. A professional, who is responsible for the day to day operations and safety of a single facility, i.e. admin and management tasks associated with a pool to include light maintenance, scheduling, event coordination, and direct customer relations. Min. 1 year prior experience with aquatics. A professional, who supervises water safety and assists in rescue of swimmers. Major duty is a strong swimmer and trained in first aid, CPR and using a variety of aids and equipment for water rescue. Capable of enforcing regulations firmly and impartially with guests, facility cleanliness and administration of water chemistry. A professional, who keeps watch at a swimming pool. Assists in rule enforcement, membership control, light cleaning and other miscellaneous duties in order to ensure a healthy, safe and sanitary manner at an aquatic facility. A professional, who works in a specific field and is proficient in relevant skills and techniques. Major duty is maintaining customer confidence through confidential reports, logs, records and work orders. Troubleshooting breakdowns; maintain supplies; performing preventive maintenance; examining complaints; identifying solutions and recommend system improvements. 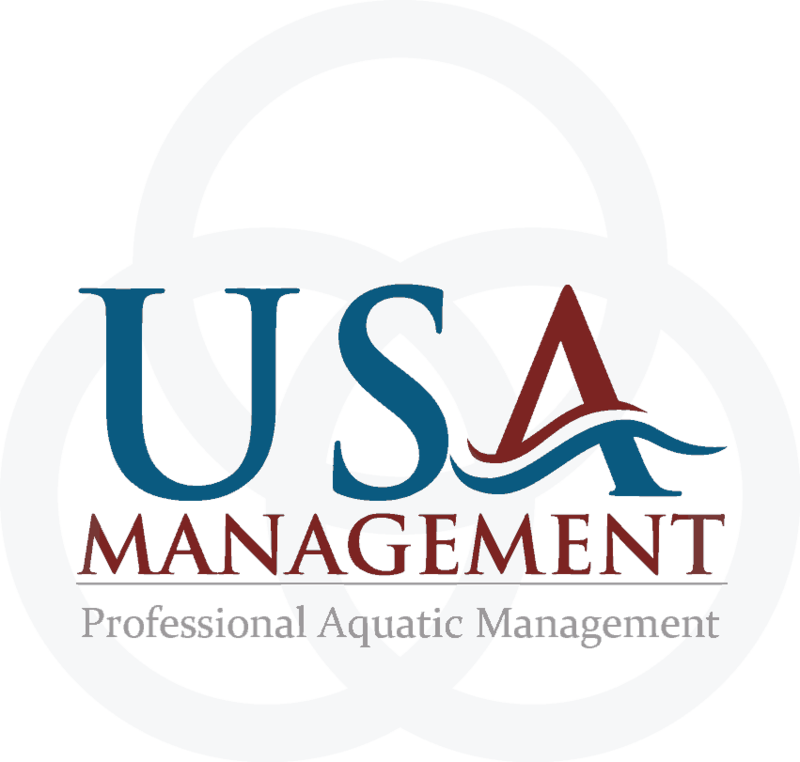 A professional, who offers advice and training to persons and/or a team to help improve in a swim sport. Major duty is to motivate, instruct and lead a group of individuals into a team oriented nature. A professional, who identifies new accounts, analyses customer needs, proposes business solutions, negotiates and oversees the implementation of clients and new projects. Professionals who are at the highest level of the USA Management Team. Major duty is the responsibility of managing the day to day operations of the business/company. If you are interested in one of our aquatic job opportunities, please apply with us on-line. We look forward to your inquiry.